From 31st May – 3rd June 2018, the Acting Studio at the University of Trinidad and Tobago (UTT), Academy for the Performing Arts (APA) will present ‘Look Twice It’s Your Wife’ as part of APAFest 2018; a culmination of the best of the Music, Dance and Acting Departments at the Academy. Starring Narad Mahabir as Mootilal; Bridget Rampersad and Nafilia McIntyre as Nasha Singh; Kenelle Alphonse and Christy Maynard as Sandra Singh, and featuring Michael Cherrie as Bloods, with the supporting talents of 3rd and 4th year acting students, ‘Look Twice It’s Your Wife’ is a hilarious comedy written and directed by Marvin Ishmael. Marvin Ishmael, who has written sixteen plays all produced in Canada and the USA, is a recipient of the Chalmers Award for “Forever Free” and the Dora Mavor Moore Award for “My Father, My Hero”. 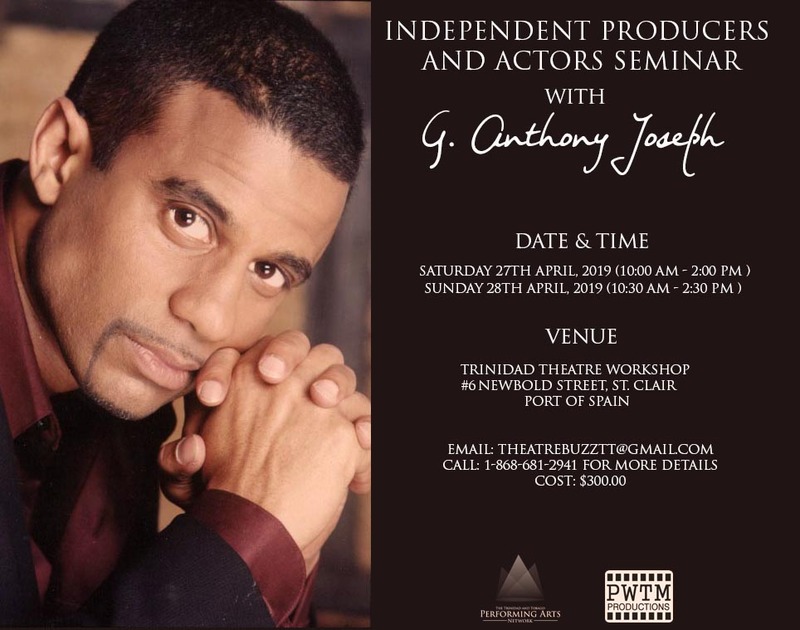 Ishmael, also known for his work in many Canadian television shows and the Broadway Musical ‘Bombay Dreams’, is the Assistant Professor in Acting at the Academy. “I appreciate female beauty in all forms. It is the aspirations of men to have control over that beauty in their lives is what the story is all about. One [woman] is never sufficient, and that is where the tension lies within the piece” he continued. Alphonse says that with ‘Look Twice’ the process is a thrilling experience and she is having a lot of fun developing her character. This play will be the fourth year students’ final performance before they graduate, and Alphonse says she’d like to make the experience a memorable one for those who attend.